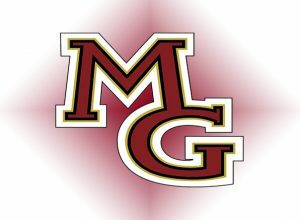 The Maple Grove football team shut out White Bear Lake 28-0 in the first round of the class 6A playoffs. The Crimson built a 21-0 halftime lead and scored the only touchdown of the second half. Evan Hull rushed for 302 yards and three touchdowns in the win. Maple Grove now faces top-ranked Lakeville North Friday.